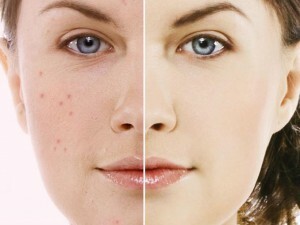 Acne can be problematic for most, but even more so when it leaves behind scars. Atrophic scars that develop when there is a loss of tissue. Almost 80% of acne scars are atrophic. Some may be superficial; meaning the top layer of the skin is affected, while others may be deeper, more depressed such as icepick types. To improve these scars it is recommended to elevate the skin so that its base becomes level and blends with the surrounding skin. Most common treatments for acne scars are lasers and chemical peels, however combining Dermal Fillers with Skin needling can give a patient very impressive as well as satisfying results. 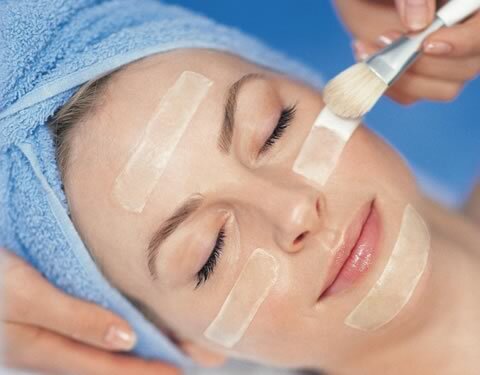 Micro needling works by causing controlled micro injuries to the epidermis (the top layer of the skin). These Micro injuries target the area where the dermal scarring has occurred, and breaks-up fibrous tissue in order to fill-in the area where there has been a loss of collagen. Several treatments will help the collagen and elastin production fill in the tissue where indentations have occurred. Enhanced collagen production.is seen after 6 weeks. Even after one treatment, (results vary) improvements can be seen. Four to six treatments are recommended for this procedure to be effective. Each treatment should be spaced approximately one month apart. It is also important to note that Micro needling should not be performed on active acne, as it can spread bacteria to other parts of the face. Fillers such as Juvederm and Teosyal as well as other hyaluronic acid fillers are gel-like substances that are injected into scars to level them. These products are particularly effective for rolling scars and some less defined boxcar scars. They are safe and well tolerated, giving great results immediately by leveling depressions associated with scars. Keep in mind that dermal fillers provide immediate improvement but not permanent results. Touch ups will be required every 6 to 12 months depending on the patient and type of scarring. It is recommended to have micro needling done before any filler, first to elevate the skin as much as possible prior to injections, as well as not to dissipate any filler that has been placed to raise the indented scars. Whether it’s hormonal, stress related or bacteria related, there are many causes of acne. Recently we have been seeing more and more patients with acne being aggravated by cell phones and facial threading. Cell phones are generally held up against your cheek and jaw area. Cell phones pick up bacteria from hands as well as unclean surfaces. A bacterium is then transferred to facial area causing an outbreak. 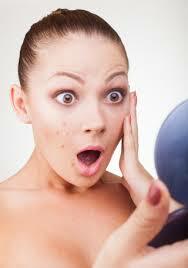 A method of hair removal called threading is also another culprit of the spread of acne. Threading involves pulling the hair out of the skin by snagging it with a thread. When hair is being pulled out in various directions it disturbs the normal follicle alignment. When this happens the natural sebum in the skin cannot get through the misaligned pores and follicles, and causes blockages in the skin thus leading to acne. After threading the occurrence acne may be more prevalent on the cheek area or jaw line area as well. 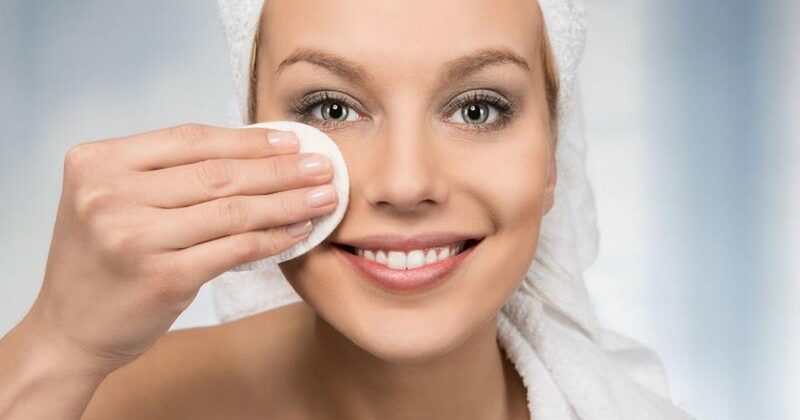 Regardless of the cause of your acne Lasting Looks Clinic in Toronto can offer you the appropriate treatments like chemical peels and laser not only to reduce and clear your acne, but also provide you with a skin regimen to prevent future acne breakouts. Ipl or Photo Facial targets the bacteria in the skin as well as the sebaceous glands thus giving a good result for active acne. The small dented areas of acne scarring can also have discoloration such as redness etc and hyper pigmented areas which IPL will target , therefore achieving a double result..